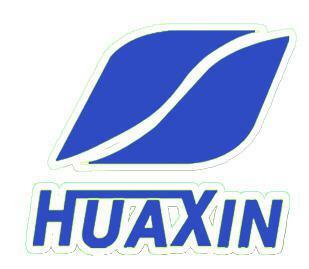 We are Factory Spray paint Cable Tray, located in Yangzhong,Jiangsu Province. Spray Paint cable Tray System is widely used in power plant, chemical palnt, real estate,subway,tunnel,etc. 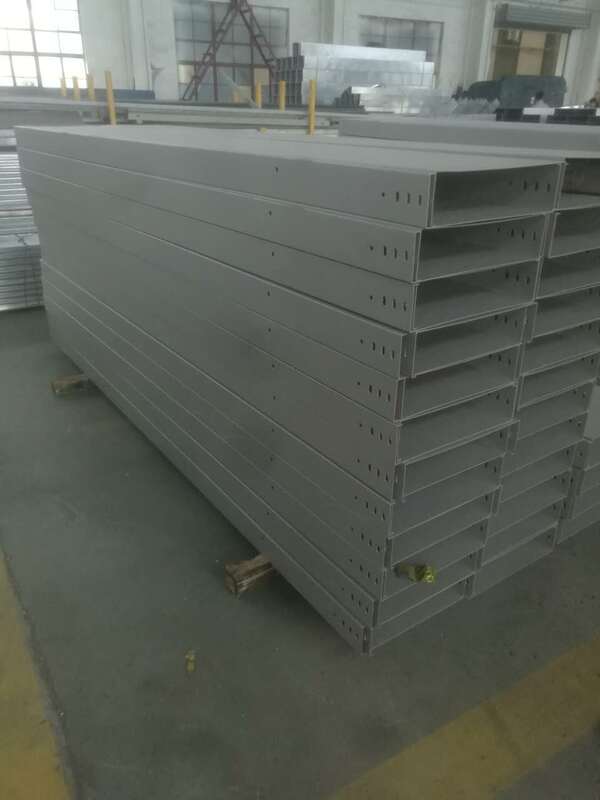 Spray paint Cable Ladder and Trays include different forms: suspension type,offset type,single side,double side or multi layer.It consists of upright column,column support and bracket. Looking for ideal Factory Spray Paint Cable Tray Manufacturer & supplier ? We have a wide selection at great prices to help you get creative. 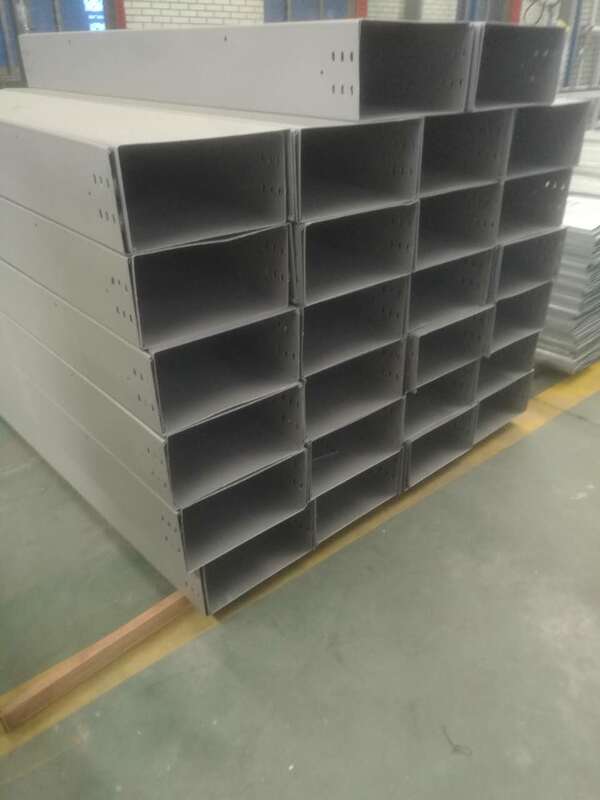 All the Spray Paint Cable Tray System are quality guaranteed. 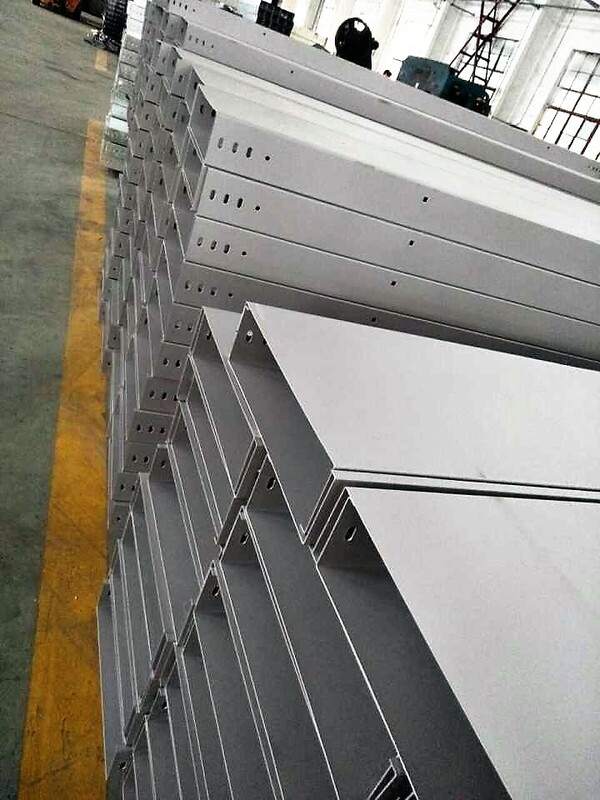 We are China Origin Factory of Spray Paint Cable Ladders and Trays. If you have any question, please feel free to contact us.